Until today, I’ve had a small mole in my bikini area. 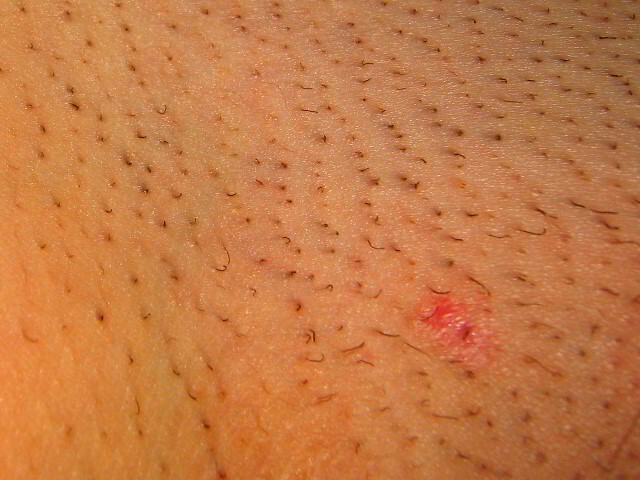 I decided to have it removed so I wouldn’t have any more problems with missed areas during my laser hair removal treatments. I was very nervous about having it removed; I had no idea how easy it was. The dermatologist inspected all of my moles. (I have about 6 of them.) She said none of them looked dangerous. All of them were small, symmetrical, and a solid brown color. Just to update - One year later and the mole scar is no longer visible.